“Take Me To The King” by Tamela Mann is one of the hottest Gospel songs out right now, and the singer/actress sang it live on “The Rickey Smiley Morning Show.” And David Mann, Tamela’s husband and “Meet The Browns” co-star, was right by her side making people laugh and supporting his wife during her performance. I am so happy to announce to you that “I’ve Made The Cut” … My article Southern Pimento Cheese has been published in this week’s issue of Blog Book Magazine. BBOOKS, is a weekly E-Zine that started in Aug, 2012. It is focused on non-fiction and original content from the blogs. To channelize information from blogs. To bridge the gap between printed mass media and blogs. To provide a medium for easy and quick read to good posts on blogger, wordpress, tumblr etc at one place. To build a platform where readers could interact and vote for the authors. To all my family, friends & followers I want to personally “Thank You” for making The Rays Of Sunshine a dream come true. It’s amazing to leave doing something you LOVE and go to doing something that you LOVE. If that at all makes any sense to you. LOL. This is such a glorious Scripture. You and I try to know everything, and here Paul is telling us that he did just the opposite. Unlike us, who worry about all the things we don’t know, Paul was trying to get rid of some of the things he did know. Why? Because he had discovered that, as the Bible teaches, sometimes knowledge can be aggravating (See Ecclesiastes 12:12). He had also discovered that knowledge can create pride, . . . [Yet mere] knowledge causes people to be puffed up (to bear themselves loftily and be proud) —1 Corinthians 8:1). Sometimes the more knowledge we accumulate, the more problems we create. Often we plot and scheme and finagle to discover things that would be better left alone. Have you ever schemed to find out something that was going on and then when you did discover it, you sincerely wished you had stayed out of it? That is why Paul said that he had determined to know nothing but Jesus Christ, and Him crucified. Sometimes the more I think I know, the harder it is to follow God. Here’s a last minute appetizer that’s perfect for your Labor Day barbeque or football tailgate party. I love Caprese Salad so these little bites are a perfect snack. These are fresh, light, easy, healthy and delicious. Not to mention that the flavors compliment each other perfectly. You can add variations to this recipe based on your favorite Caprese salad ingredients. I included Kalamata olives on some of my skewers for an extra twist! 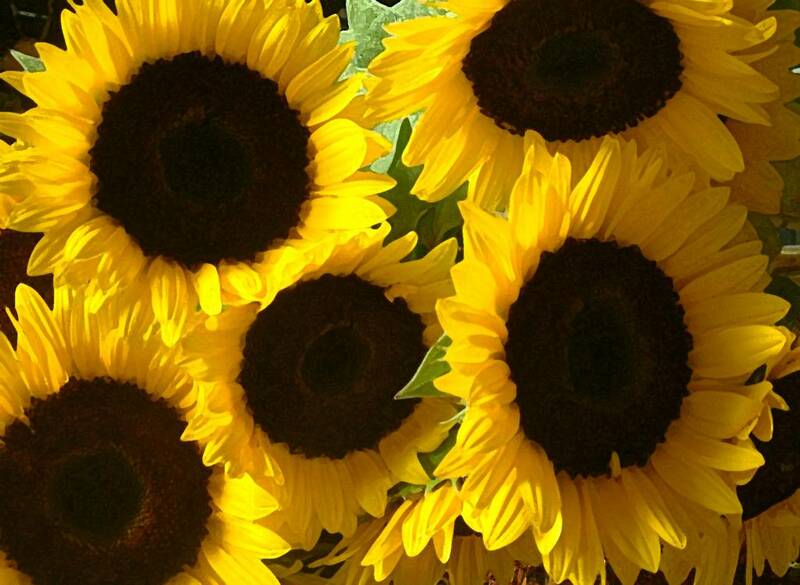 So until next year, Goodbye summer! 1. Prepare ingredients. Cut cherry tomatoes in half and cut mozzarella balls in half. 2. 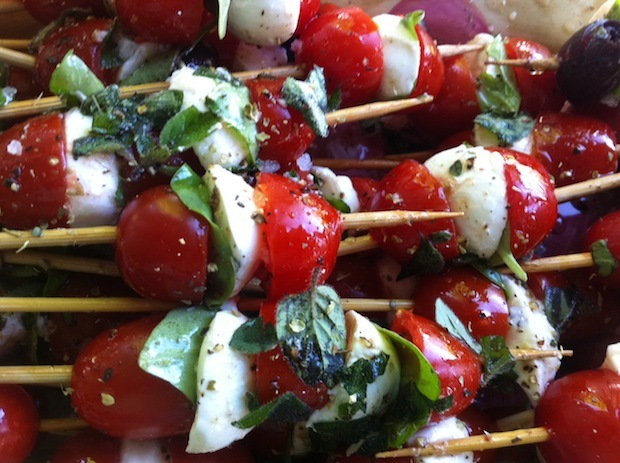 Skewer alternating tomato halves, mozzarella, basil leaves and kalamata olives (if using). Repeat with the remaining cheese and tomatoes. 3. Arrange on platter and drizzle balsamic vinegar, extra virgin olive oil, coarse salt, coarse ground black pepper, and oregano over skewers. 4. Feel free to be creative with the placement and amount of tomatoes or mozzarella based on your preferences. Well the time has come and I am ready for some football baby. And what goes perfect with football? Snacks of course. So here is a yummy recipe that takes the savory cheese ball and turns it into something sweet. Like I said before anything with peanut butter & chocolate; I’m All In! 1. Beat cream cheese, powdered sugar, peanut butter and brown sugar in large mixer bowl until blended. 2. Spoon onto a large piece of plastic wrap; bring up all four corners and twist tightly forming into a ball shape. 3. Freeze for 1 hour 30 minutes or until firm enough to keep its shape. Place peanut butter and chocolate chips in flat dish. Remove plastic wrap from ball and roll ball into morsels to completely cover, pressing morsels into the ball if necessary. 4. Place ball on serving dish; cover and freeze for 2 hours or until almost firm. (Can be made ahead. If frozen overnight, thaw at room temperature for 20 to 30 minutes before serving.) 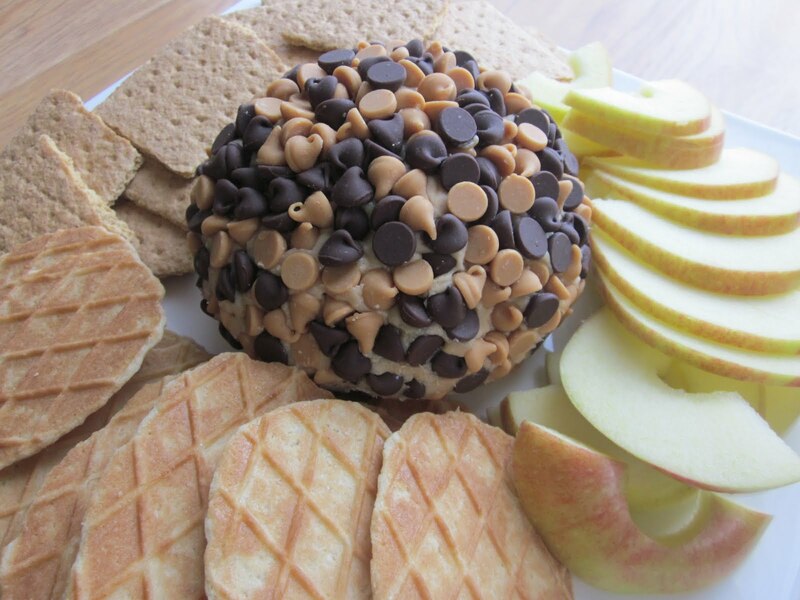 Serve with graham cracker sticks, teddy grahams, or apple slices for dipping or spreading. 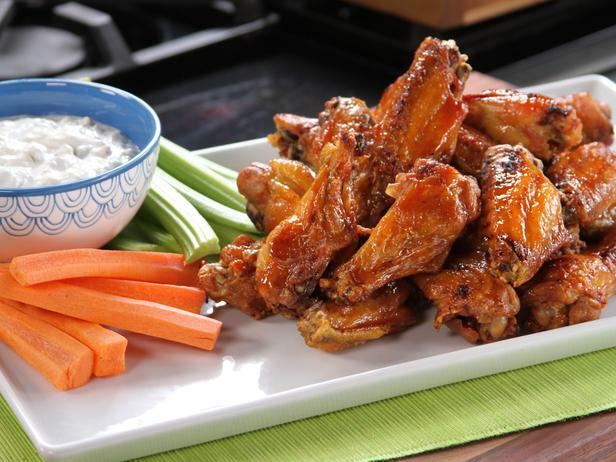 *Chef’s Note – Celery sticks and/or carrots make for an excellent dipper for this dip also. The first time I had bean dip I was blown away. It was in my 1oth grade Spanish class. We had to do a presentation for class and one of my classmates had brought a bean dip for extra credit. I think he was just trying to kiss up to the teacher. Such a Show-off. Making us all look bad with his fabulous, oh so good bean dip.. Anywho, it was a big hit and everyone loved it. The only regret I have about it was I wish I got the recipe. Even though I have not found an exact replica, I have discovered this concoction that is Easy. Peasy. Hot and Cheesy. Just absolutely delicious. 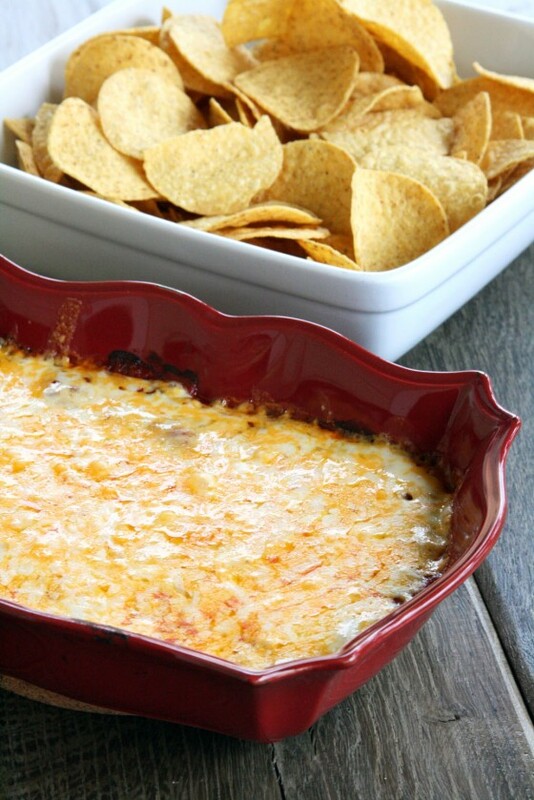 Try this hot cheesy delicious dip at your next gathering! Your friends will thank you! 2. In a medium bowl, blend the cream cheese and sour cream. Mix in the refried beans, taco seasoning, hot pepper sauce, parsley, green onions, 1/2 the Cheddar cheese and 1/2 the Monterey Jack cheese. 3. Transfer the mixture to an 8×12 inch baking dish. Top with remaining Cheddar and Monterey Jack cheeses. 4. Bake in the preheated oven 20 to 30 minutes, until cheese is slightly browned.